Misamis Occidental (Filipino: Kanlurang Misamis; Subanen: Sindepan Missamis; Cebuano: Kasadpang Misamis) is a province of the Philippines located in the Northern Mindanao region. Its capital is Oroquieta City. The province borders Zamboanga del Norte and Zamboanga del Sur to the west and is separated from Lanao del Norte by Panguil Bay to the south and from Misamis Oriental by Iligan Bay to the east. The province of Misamis was originally inhabited by Subanens who were an easy target by the sea pirates from Lanao. The province is named after the early settlement of the Spaniards at the entrance to the Panguil Bay. The name Misamis is believed to have been derived from the Subanen word "Kuyamis" which is a variety of coconut, the staple food of the early settlers. During the years the name persisted as an inference of the geographical location, and upon the advent of the Spanish settlers, the word "kuyamis" easily gave way to the more convenient pronounceable but corrupted word "Misamis". Misamis Occidental is located near the narrow strip of land linking Northwestern Mindanao, to the Northcentral part of the island. Shaped like a collapsible fan it is bounded on the northeast by the Mindanao Sea, east by the Iligan Bay, southeast by the Panguil Bay, and the west by the Zamboanga del Norte and Sur. The fact that three of its boundaries are bodies of water gives away water life as one of its natural resources and fishing as one of its main industries. Except along the coastal area, hilly and rolling land characterized the provincial terrain. Towards the western border, the terrain is particularly rugged. 1818 - Mindanao was organized into five politico-military districts, one of which was the Segundo Distrito de Misamis, the largest district in Mindanao. This area was composed of today’s Misamis Oriental, Misamis Occidental, Camiguin, Bukidnon, Lanao, Zamboanga del Norte, and the northern part of Cotabato. November 2, 1929 - Legislative Act No. 3537 passed, dividing the old province of Misamis into Misamis Occidental and Misamis Oriental, which took effect on January 1, 1930. Misamis Occidental comprised the original nine towns of Baliangao, Lopez Jaena, Tudela, Clarin, Plaridel, Oroquieta, Aloran, Jimenez, and Misamis. Don Jose Fortich Ozamiz became the first governor. January 6, 1930 - the provincial council of Misamis Occidental, selected Oroquieta to became the capital town (cabecera) of the province. 1935 - the Provincial Capitol Building, commonly called Capitolio, begun and became the seat of executive and legislative power of the province, in the town of Oroquieta. In 1942, the Japanese Imperial forces landed in Misamis Occidental, beginning their brief occupation of the province during World War II. In 1945, combined American and Philippine Commonwealth forces liberated the province, and with the help of the recognized guerilla units, defeated the Japanese forces. 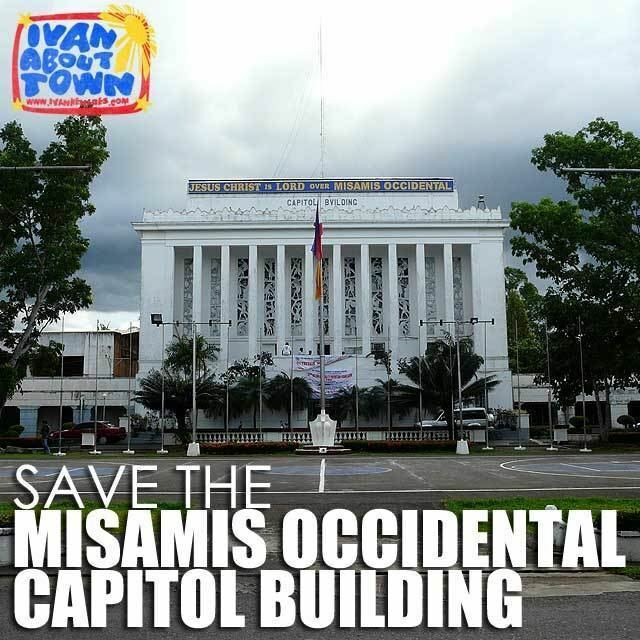 During World War II, Misamis became the capital of the Free Philippines as the seat of government of the Free Philippines then was the Capitolio. 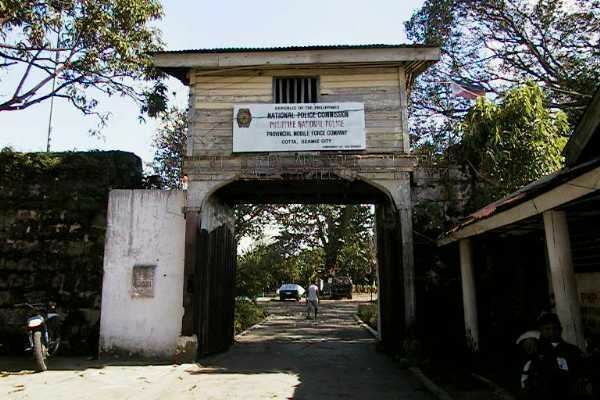 The United States Forces in the Philippines (USFIP) under Col. Wendell W. Fertig based in Misamis Occidental, was the rallying point for the guerrillas in Mindanao. This was historically significant because it is the only time in Philippine history when its capital was in Mindanao, in the region then known as Misamis. The Free Philippine Government was then issuing Misamis Occidental emergency notes. Late President Quezon, upon knowing that Oroquieta was made a capital of the Free Philippines and that the town was issuing emergency notes, authorized the Printing of the Mindanao emergency note. July 16, 1948 - the town of Misamis became a chartered city by virtue of Republic Act 321, making the 4th city in Mindanao after Zamboanga, Davao and Marawi, also renamed Misamis to Ozamiz after a World War II hero José Ozámiz who hailed from the province of Misamis Occidental and who at one time also served as its governor and congressional representative of the Lone District of Misamis Occidental, Senator of the Philippines, a delegate to the 1935 Constitutional Convention that resulted in the creation of the 1935 Constitution for the Philippine Commonwealth Government. May 2010 - the people of Misamis Occidental elected their first lady governor, Hon. Herminia M. Ramiro. The province economy depends firstly on fishing, secondly on coconuts, thirdly on rice. 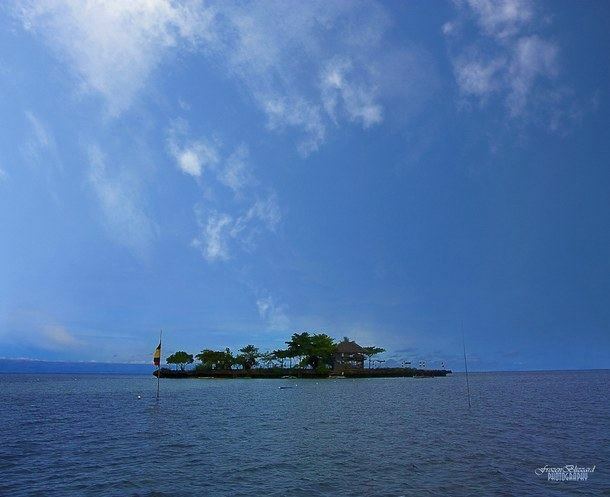 The province has 169 kilometers of coastline fronting the rich fishing grounds of Panguil and Iligan bays. It also has the biggest area of brackish-water fishponds in the region. Tangub City is a fishing port on Panguil Bay famous for seafood. Coconut is the chief crop. This is processed into oil, desiccated coconut, and coir, most of which are shipped to Cebu. Coconut processing is the main industry in Oroquieta City. Other crops grown are rice, corn, abaca, coffee, cacao and rubber.